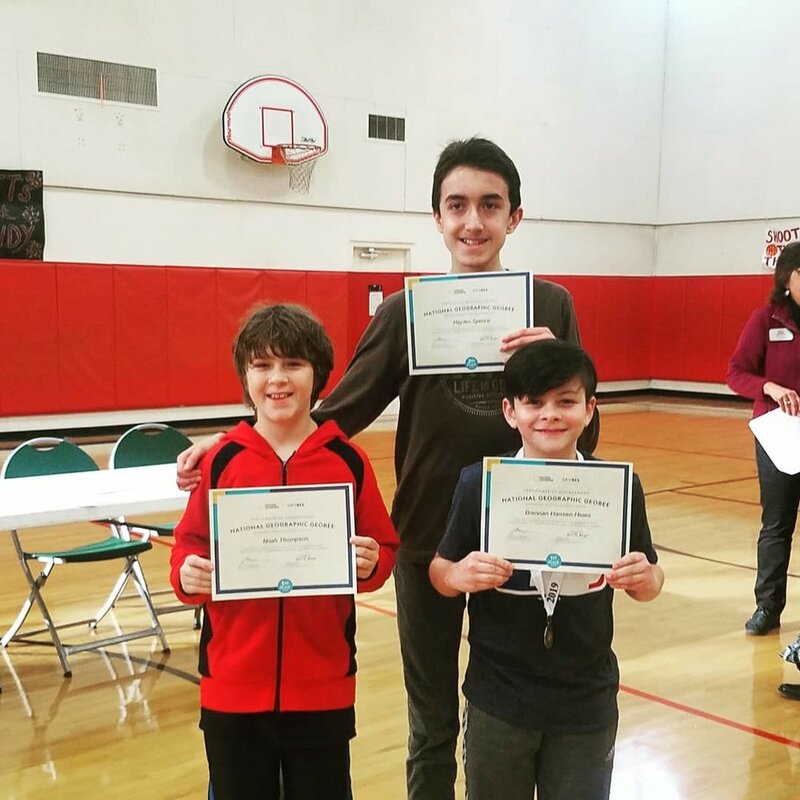 Last week, nine students ranging from grades 4-8, competed in the National Geographic Geography Bee and we are happy to announce the winners! Our school champion is Brennan H.; Hayden S. took 2nd place and Noah T. took 3rd. For all returning students, you will receive an email with a unique code to log into TADS. Please be aware this enrollment process isn't through Educate (where you view your students grades etc.). TADS is the portal for enrollment only and you will need to access it through the unique code that was emailed to you.